As a video editor, you learn very quickly that a lot of the heavy lifting in the editing process happens before you even start cutting video. That heavy lifting is the organization of your media. Keeping track of every shot from every tape can be quite daunting, especially when working with many hours of raw source. It is in this organization or capturing stage that an editor begins building the metadata for his or her video assets. The editor would either digitize an entire tape as a single clip and then they would go through that large clip and break it into its individual clips. The advantage of this method was it was a lot easier to find the scene changes in an NLE than it was to shuttle through the actual tape. The other more “proactive” method would be to go through the entire tape and log it before the digitizing process even began. This method could be more efficient in that the editor would “get to know” the source early in the process and then could be more selective in what actually gets digitized into the system. In the days when a 3GB drive could cost you well over a couple of thousand dollars, this method ensured you didn’t run out of storage space prematurely. Things are easier these days with the advent of digital video (DV & HDV) and the much lower cost of storage. Digital videotape enables auto scene detection, where the NLE recognizes where the camera starts and stops and then breaks the video clip based on those camera starts. Tapeless cameras are file-based acquisition – each shot is saved as a separate file. Although a tapeless camera can be the most convenient way to acquire footage, it can be a bit scary to seasoned editors who know that sometimes media can become corrupt. Without the comfort of a tape on the shelf ready for re-capturing, the chance of losing raw video source forever increases dramatically. 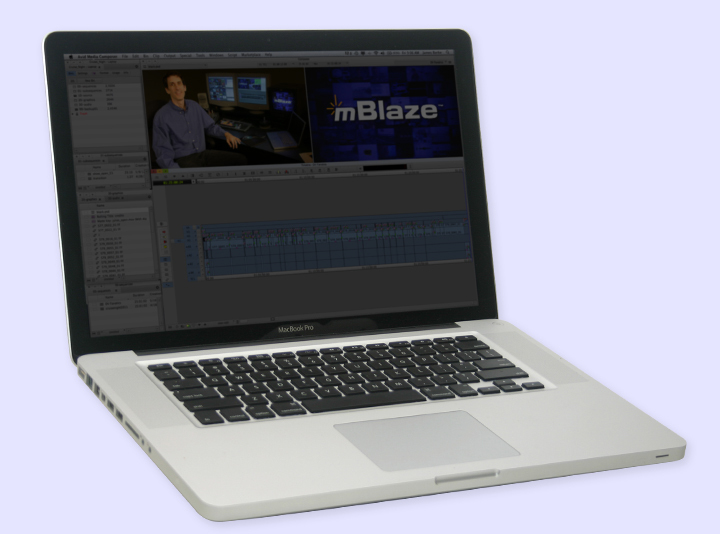 Backing up media immediately should be part of every tapeless workflow. 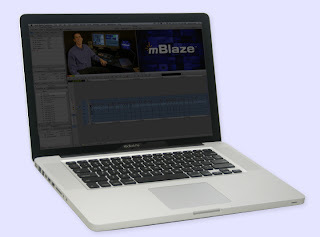 More and more, editors are depending on a way to store and retrieve the full-resolution video source clips. That’s where a large archive system comes into play. In addition to the metadata automatically captured about the source (source or tape name, start time, end time and any other comments entered about the clip), editors can now enter additional information about the clip or project to make it all the more easy to find that clip at a later date. With file-based video systems, there are no longer rooms with shelves full of videotapes. Instead the source video now lives on a server with all the redundancies and fault tolerance that a server-based system offers. No longer does an editor or his/her assistant have to walk to the storage facility, find the particular tape and then shuttle through it to find the needed shot. Instead, the archive system can be accessed from anywhere and the clips can be previewed from any computer connected to the system. As videotape slowly becomes a thing of the past, editors will soon remember affectionately how clunky and slow it was to find what they needed from tape – much the same way older film editors fondly remember the feel of film in their hands and the many cuts on their fingers. From the vaults - an old promotional NAB video done for Avid in 1996. The video was cut together with samples from Avid's many customers.